USB (Universal Serial Bus) is gradually evolving into a standard transport protocol. Undoubtedly, this development benefits from the widespread use of USB interfaces in many electronic products. Therefore, it is a very reasonable and sensible choice to configure such a universal bus device on a vehicle. In the past ten years, the application of integrated communication technology in various types of vehicles has developed rapidly. Car radios have undoubtedly become the "main unit" in cars, responsible for central coordination of a large number of applications and functional devices. At the same time, the range of applications of electronic products (such as laptops, iPods, mobile phones, MP3 players, and memory sticks) in automobiles is increasing, so data transmission between electronic products and existing in-vehicle devices must be ensured. Reliability; in addition, data transmission systems are not only assembled on mid- to high-end and luxury vehicles, but will also be gradually developed into standard-equipped vehicles, which has become the current mainstream trend. USB is gradually evolving into a standard transport protocol. 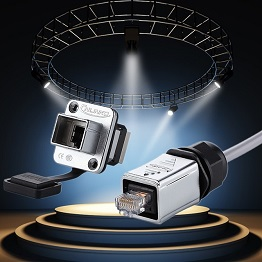 Although a large number of related transmission accessories are available on the market, especially in connection technology (such as connectors and transmission lines), and these accessories are also convenient and fast to use, in some cases, the use of these products will make Applications become complex and risky. For USB interface devices that are gradually in use in the car, the connectors and cables are often not designed according to the harsh environment of the car. Therefore, the simplest circuit design is not necessarily the most successful design. Loosely laid cables and adapter wires on the equipment, especially those with poor shielding, can significantly deteriorate the electromagnetic condition inside the vehicle. 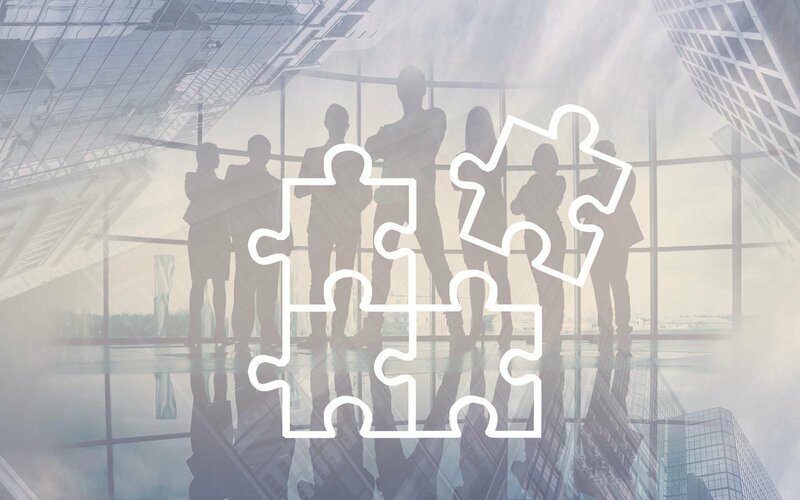 Based on years of experience in the production of mass-produced products, Longteng believes that these products must also meet many other boundary conditions in the use of vehicles, including very harsh environmental requirements, such as vibration, humidity, gas pollution and mechanical stress. The relevant components must be able to operate normally within the specified temperature range. These requirements will ensure that vehicle-related components have a service life of around 15 to 20 years. 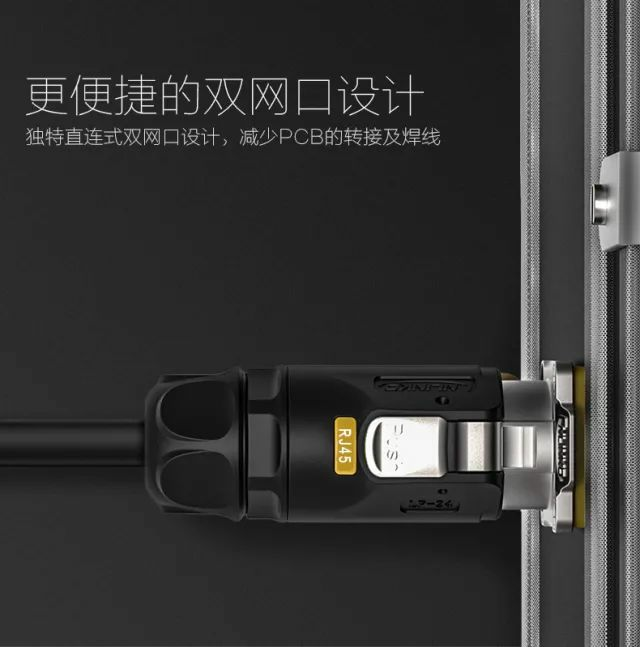 Of course, these features are also directly related to the car manufacturer; in addition, the number of plug-ins is also a very important indicator of Micro USB panel mount connector. Although many electronic products such as mobile phones and computers are replaced every two or three years, it has been estimated that the USB interface of the vehicle must be 20,000 times in a life span of about 20 years. In the next few years, the interface will be miniaturized, so using a small or micro USB interface is only a matter of time. 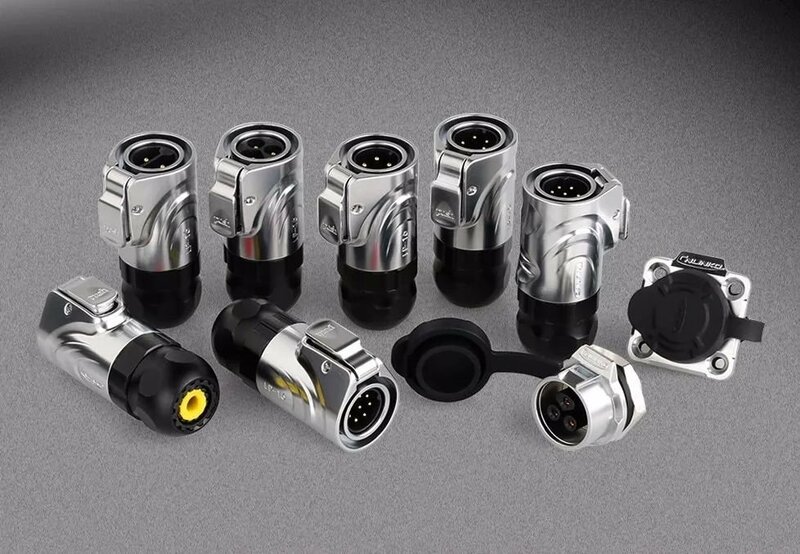 Asahi Electronics addresses these issues with a comprehensive product concept based on the use of connectors and cables that are fully compatible with vehicle use, combined with a flexible USB adapter.